Are you interested in exhibiting your curriculum (planned or taught) at the 2012 TSJ Curriculum Fair, Saturday, Nov 17th at Kenwood Academy at 5015 S. Blackstone in Chicago? Do you have curriculum resources that you would like to share at the Curriculum Fair? Or do you want to do a workshop at the Fair? If so...please fill out one (or more) of the following forms and PLZ note the deadlines for ALL THREE is October 31...sharp! And if you are not clear about the differences between these three, please read this form. Does your curriculum have to be a finished, perfect product to exhibit? Is there such a thing? The whole point of the CF is to recognize that teachers collectively produce knowledge about, for example, how to teach for social justice, and that we have much to learn from each other. There are no blueprints here, and we can learn from our mutual experiences. 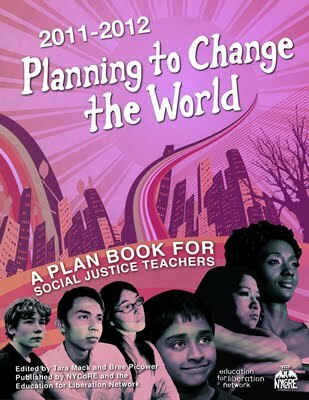 We strongly encourage teachers to share work "in progress" and to give and get feedback from others in order to further develop our collective understanding of what teaching for social justice means in theory and practice. Sometimes people may feel that their work is somehow not yet "there," and our view is that the CF is as good a place as any to strengthen it. It has been our shared experience that both exhibitors and non-exhibiting attendees have learned much from participating in the fair. 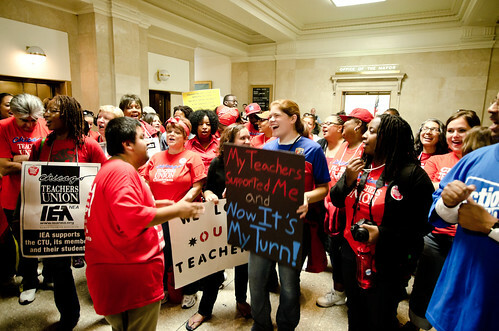 Click here to register for the 12th Annual Chicago-AreaTeaching for Social Justice Curriculum Fair. That's Saturday, November 17th, from 10AM to 5PM. Can you help volunteer for the Fair? Help us with outreach, media, making merchandise to sell (TSJ t-shirts), setup, cleanup, childcare, food serving, or more? Check out the CF committees here and email Stephanie, our volunteer coordinator. Please help spread the word! 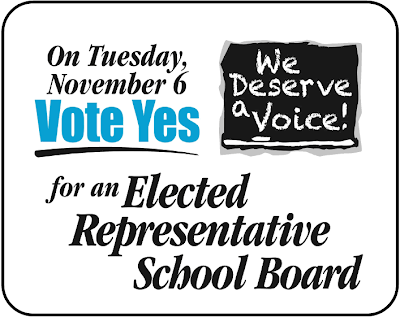 Add this notice to your face book page, send to list serves you are on, download (and copy like crazy) the flyer (color and B&W) and put up in your school, coffee shop, library, nearby teacher store and pass out to friends and co-workers. Thanx!